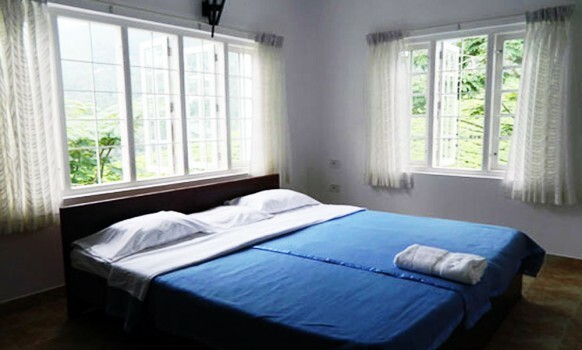 Munnar Retreat Homestay (Biovalley Resort) Munnar, Kerala, India is located in Chithirapuram, very close to Alwaye - Munnar Road. Alwaye - Munnar road branches off at Pallivasal (2nd mile) leading to Pallivasal Power House. Chithirapuram is located on the road leading to Pallivasal Power House. 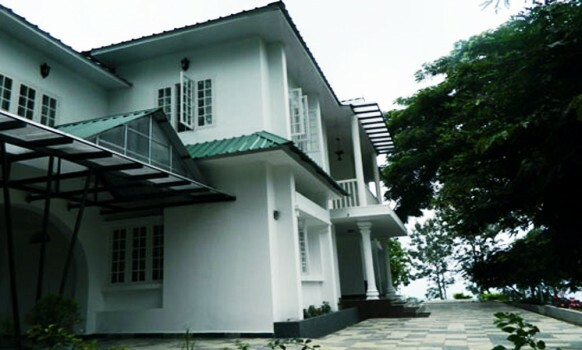 Munnar Retreat is situated right at the Chithirapuram junction. The bungalow is situated in sylvan surrounding in a secluded and serene spot commanding excellent natural and scenic view. On one side, one can see the Lakshmi Mountain and on the other side, a deep valley terminating at Chenkulam reservoir. This is a two storied bungalow with 3 rooms in ground floor and 3 bedrooms in first floor. Out of three rooms in the Ground floor 2 rooms are spacious. One room is used as additional room for extra persons. In the first floor a living area also there and best suitable for families and corporate get togethers. The atmosphere is quite cool and misty throughout the year. The climate is not extreme but very pleasant any time of the year. 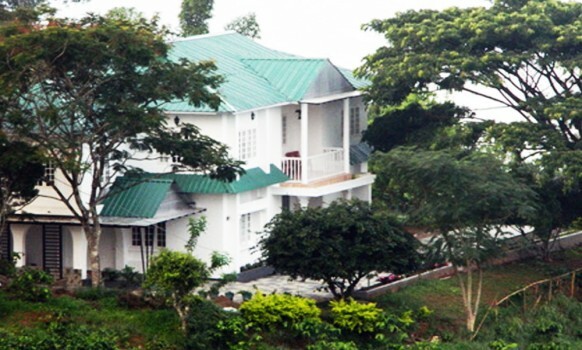 Moreover, the Resort is located in the midst of Pallivasal Tea Estate, in rolling terrain with panoramic view. Biovalley Resort ( Munnar Retreat) is best suitable for family groups and also for corporate get-togethers. It can accommodate 18-20 persons easily. The main attraction is that its privacy. 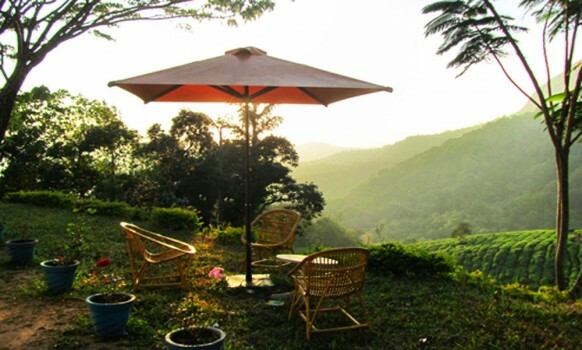 It is located in an isolated area looking upon a tea estate. From here you can see various resorts on the other hills like Fragrant Nature Resort, Misty Mountain Resort etc. Facility for Camp Fire and play area are other facilities in this resort. Sengulam reservoir is only 6 kilometers from this resort. At Sengulam you can have boating. A good park also attached to with the boat yard. From this reosort you can explore various tourist spots in and around munnar. To explore munnar you may require at lest 3 to 4 days.